Mrs Bishop's Bakes and Banter: My Beauty Favourites...including 3D Fiber Lashes by Younique. My Beauty Favourites...including 3D Fiber Lashes by Younique. I don't often ever write beauty posts - mainly because as a busy working mum I'm lucky if I have time to wash my face, brush my teeth and pop some lip balm on before a busy day! Generally though, even pre-kids, day to day I don't wear masses of make up or have particularly fancy hair do's...long and straight is pretty much all my hair can manage, that twinned with my general lack of skill in the hair department mean I have only a handful of choices: down and straight, up in a high/low ponytail or up in a fishtail plait. I'd love to be better at doing nice things with my hair, but it really isn't high on my priority list right now. I do like to look my best but I am realistic about the time I have and resources at my disposal - both naturally i.e the canvas I have to work on (my face - I can't change it) and the time/money I can afford to put into looking nice. I love to make an effort for a special night out or a busy work day full of meetings. I always feel 'better' (a bit more confident, a spring in my step) when I make that extra effort. I totally agree with Nigella when it comes to make up: she once famously described it as her "armour", she's a wise-lady that Nige! I'd love to say I have ludicrously expensive taste - that all of the products I use come from Clinque and Estee Lauder, that all of my make up is from MAC, that I only bathe using REN products and will only put Clarins or Dermalogica near my face, but realistically?...I haven't got the budget to use lots of expensive luxury brands: I've been lucky enough to be gifted some for Christmas and birthdays in the past and I always savour the luxury, but once they're gone, they are usually replaced with a more budget-friendly alternative. 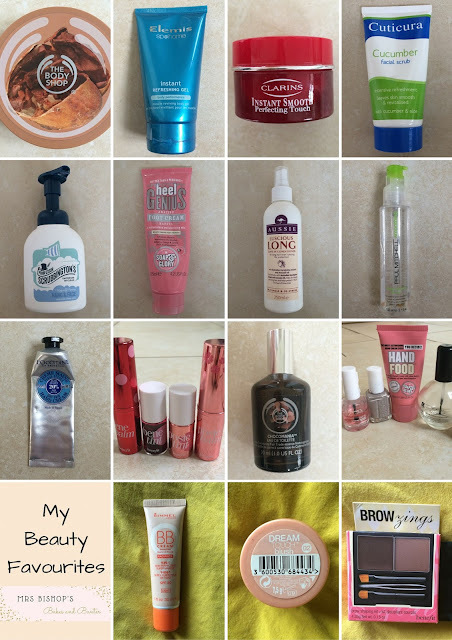 Today, I want to share with you the sorts of lotions and potions I'm using regularly and I'd love to know what you're using too - any recommendations? Any fab reasonably priced products you've discovered? These are genuinely the products I use day to day - and swear by. I might not be the most glamorous of ladies, but I'm satisfied that I try hard to look after myself and make the best with what I have. Products and potions are such a personal taste thing - especially scented items, so I'd love to know what you like to use, and if any of you use or have tried any of the products I've mentioned today. 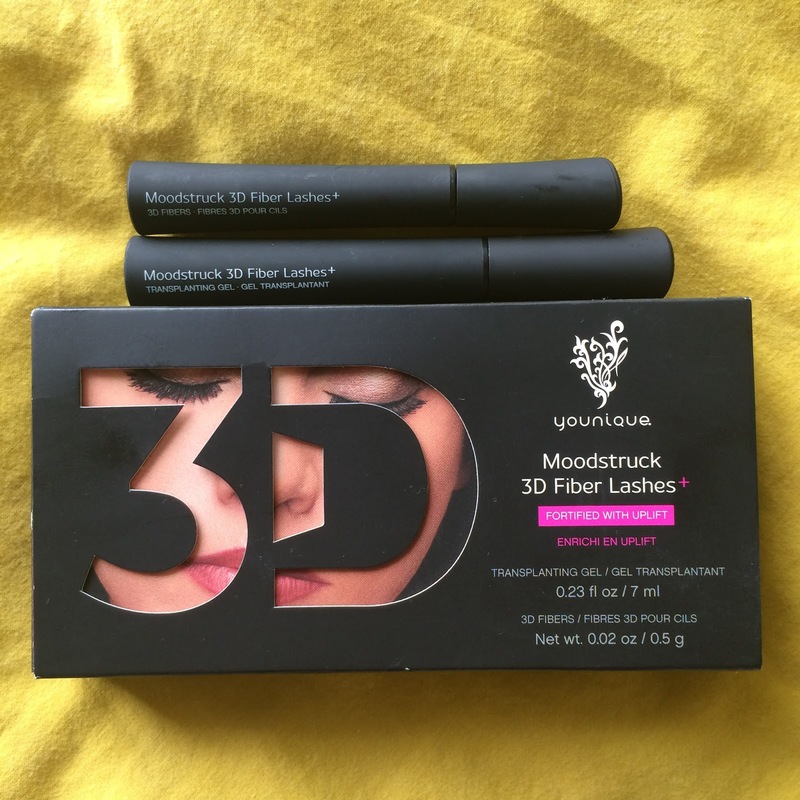 It's called Moodstruck 3D Fiber Lashes and it's made by a company called Younique. I was kindly sent this as a gift from my lovely friend Sammy who sells Younique products online here. 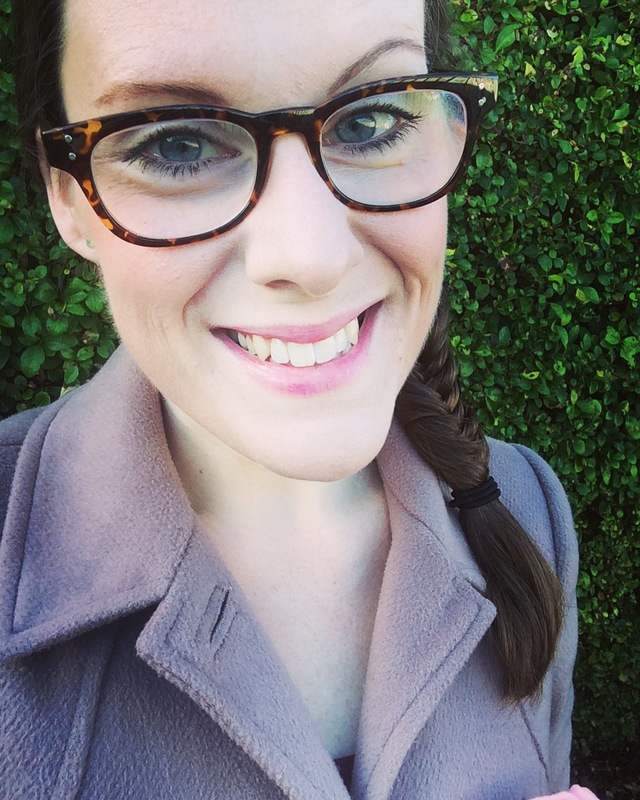 I've been dying to try out these fiber-lash mascaras for ages, so I was excited to give it a whirl. I've been really pleased with the outcome. The three step formula sees you apply transplanting gel to make your lashes sticky, then the 3D fibers to add tremendous body to your lashes, followed by a second coat of transplanting gel to set your look. 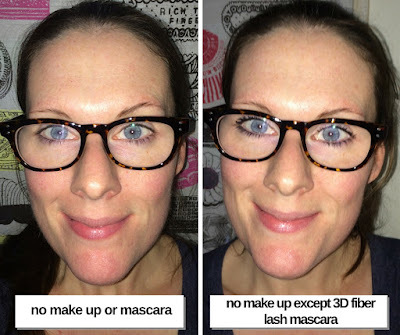 It doesn't take much longer than applying a normal mascara, you only need the two tubes, and the results are the nearest to applying fake lashes that I've found in a mascara. 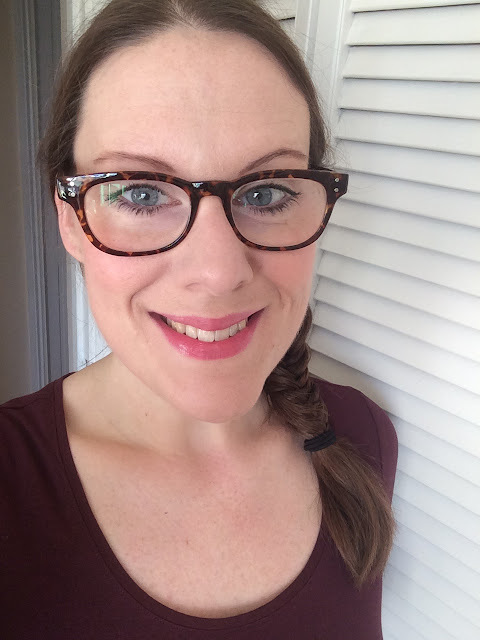 It does feel slightly heavier than a normal mascara and produces a fairly dramatic lash compared to what I'm used to, so I tend to save this mascara for special nights out or days when I feel the need to look particularly made up. 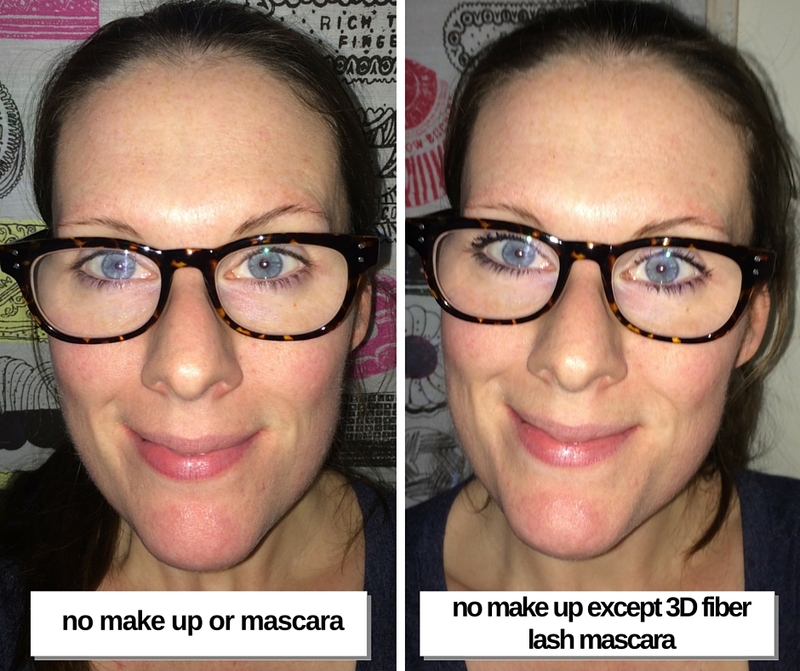 3D Fiber Lashes is usually around £23, so not too much more than many high street mascaras and on-par with other luxury make up brands in terms of price. It boasts the ability of being able to increase your lash volume to up to 400% and it is hypoallergenic which makes it ideal for those with sensitive eyes. 3D Fiber lashes plus my usual everyday make up look. 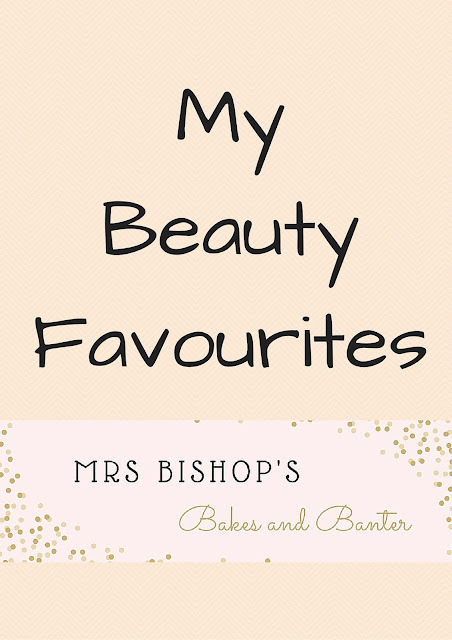 So, come on then ladies and gents - hit me with your favourite products - what items/brands can't you live without? I'm dying to know.